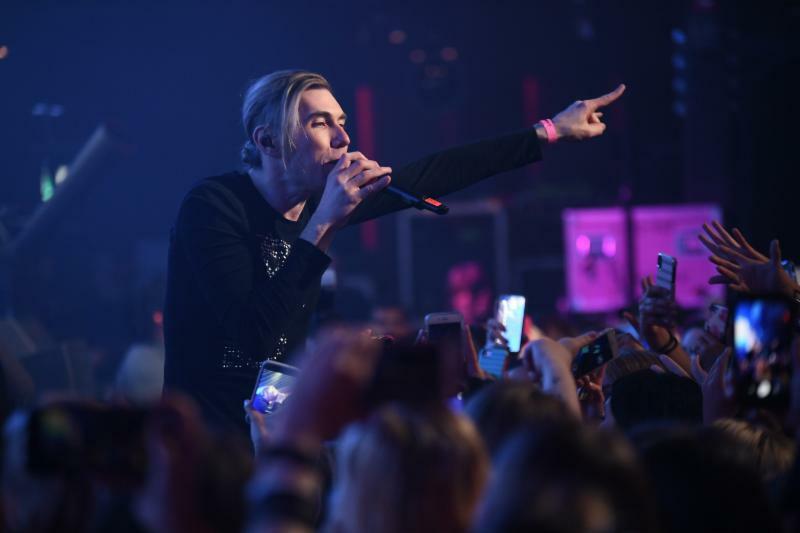 Showcase at Canadian Music Week 2019! 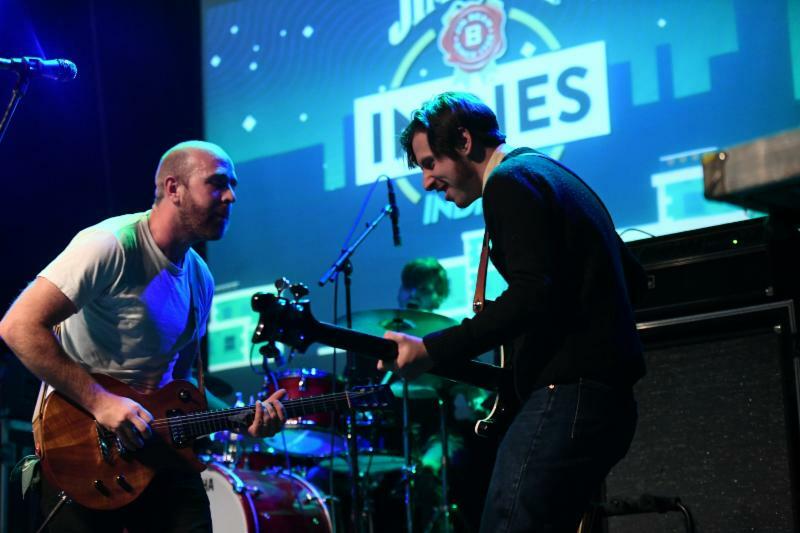 Each year Canadian Music Week attracts thousands of artists and industry from around the world to gather in Toronto, ON for an entire week of live music, learning, and making new connections. Now is your chance to take part in it! 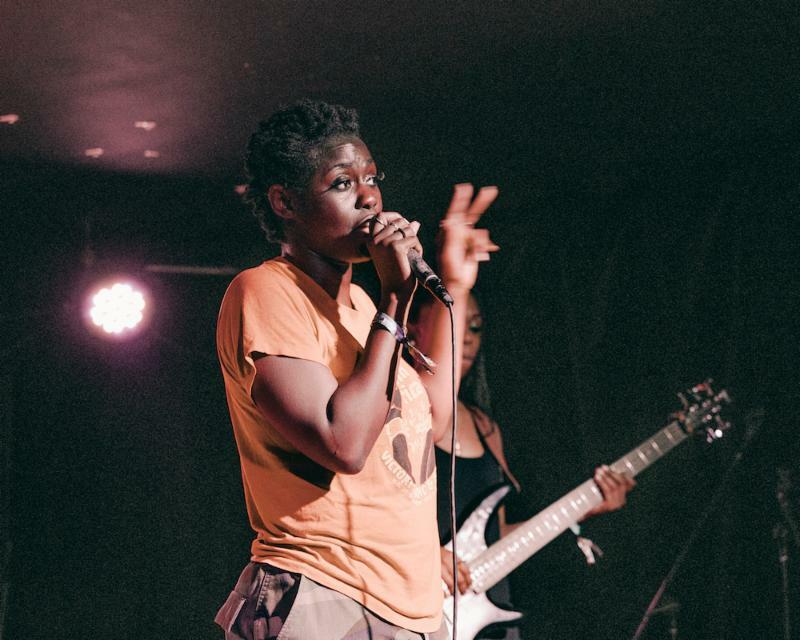 Spend your days attending panels, one-on-one meetings, and more at the music conference before you head out for the night to showcase in front of new fans, fellow musicians, and industry friends. Canadian Music Week is your chance to perform in front of top industry insiders from Canada and around the world. Talent buyers, booking agents, festival programmers, music publishers, A&R reps, managers, music supervisors, and more are all at your fingertips, looking for the next big thing. You can be one of them, but only if you submit. Application Deadline for CMW 2019 is January 7th, 2019. 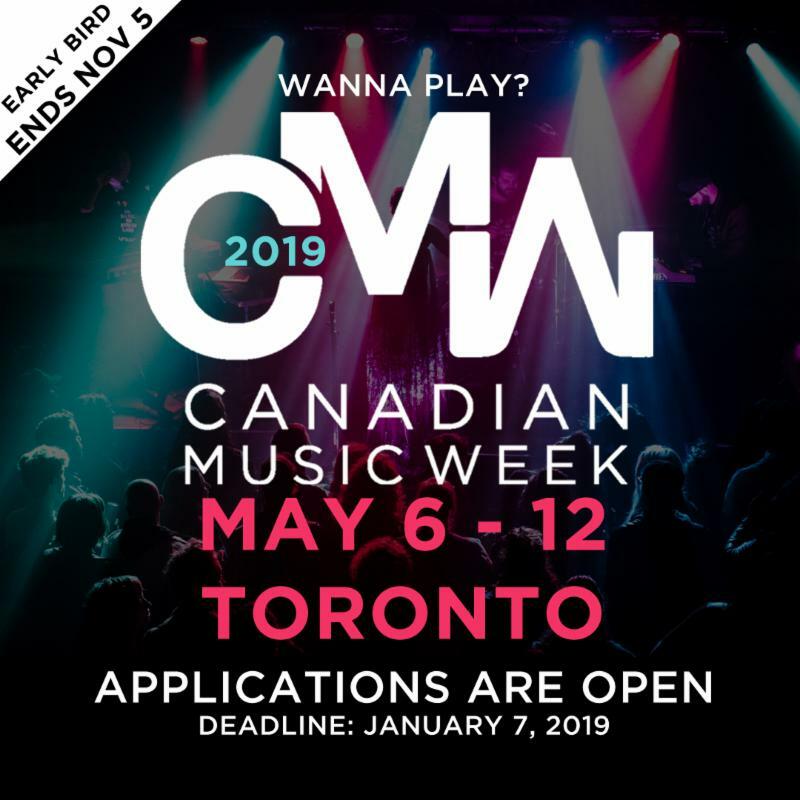 Application Deadlines for CMW 2019 is January 7th, 2019 . Submit your showcase application before November 5th and SAVE $20! Now in its 37th year, Canadian Music Week is Canada's leading annual entertainment event dedicated to the expression and growth of the country's music, media and entertainment industries. Combining multifaceted information-intensive conferences; a trade exposition; awards shows and the nation's largest new music festival which spans 7 nights of performances (May 6 - 12), over 600 showcasing bands at more than 40 live music venues in downtown Toronto. All conference functions take place at the Sheraton Centre Toronto Hotel, 123 Queen Street W. Toronto (May 9 - 11).